Do you regularly give your body the TLC that it needs? How do you recover after a strenuous work out? Could you do MORE to ensure that your body got what it needed? After many years of training, I have realised that I need certain supplements to keep me in check. I have ‘dabbled’ with many a product; you never know until you try! 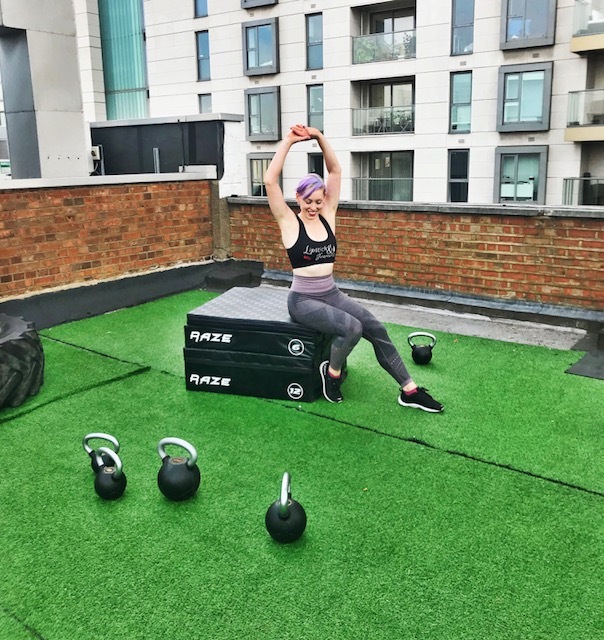 Alongside all of that, I have been changing up my dietary habits throughout to see ‘what fits best’ – there are many fads out there (I’VE SEEN IT ALL) but I have been keeping in mind that I need get enough of what my body will need. ESPECIALLY when I’m in the depths of training. 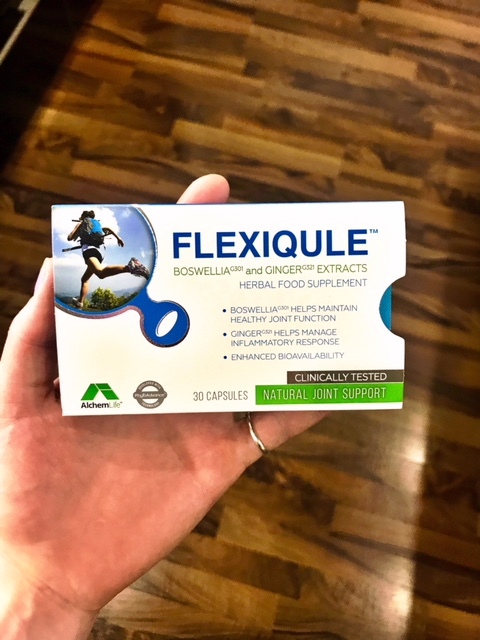 So when I had come across FlexiQule™ – a natural joint supplement, I knew that I had to give this one a try too. It is important to get the balance of rest and exercise right. Doing too much when you have an acutely inflamed joint can damage it further and slow down recovery… But if you do too little, your joints can stiffen up leading to more pain. 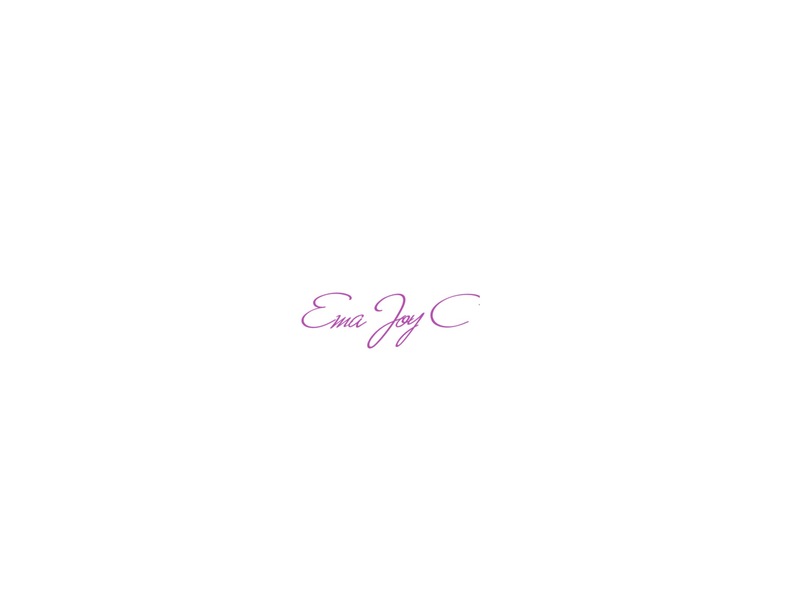 Personal Trainer – Rob Jones. So, what’s the big fuss? Well. The key ingredients within this product are Ginger (G321)0 and Boswellia (G301) which help manage the body’s inflammatory response and will maintain joint health. Long term, this will promote an active lifestyle into later age, when the joints need that extra support. High impact sports, like running and weight lifting for example, will take its toll on our bodies. It is very important to look after your joints as well as those (most likely achy) muscles. You may not know it but running regularly can strengthen your joints and make your bones stronger. Building bone density in your 20’s is immensely important. Bones keep getting bigger and stronger until they reach what’s known as “peak bone mass” between 18 and 25 years of age. As we age, enhancing our diet with nutrients becomes much more of a priority (although it should always be a priority, kids!) because of the natural decline in bodily functionality. I look at what I eat now more than I EVER did when I was younger and even more so than when I was in the early stages of training. PLUS when life gets busy, you need something to take care of the miniscule details, whilst you can focus on the bigger picture. Health made easy! I have always focused on being more ‘natural’ when it came to my intake. It is hard within the world we live in, but finding a core product to rely on will make things easier. 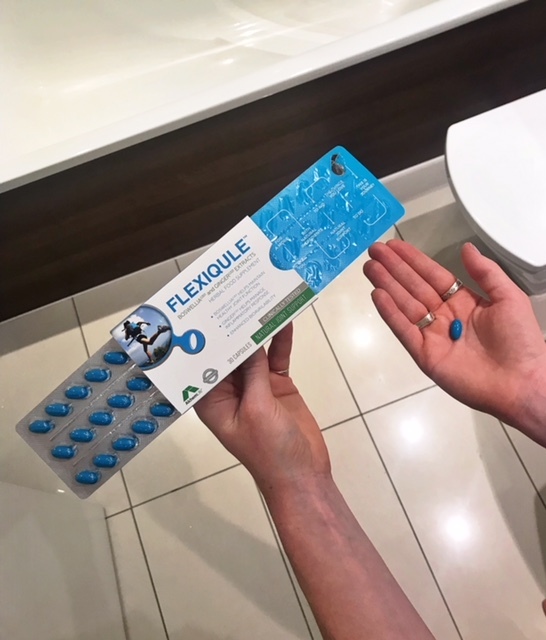 FlexiQule™ is an original food supplement made from 100% natural active ingredients, designed to help maintain healthy joint function, mobility and flexibility. Just what we all need! Don’t let painful symptoms take over and ruin the fun. 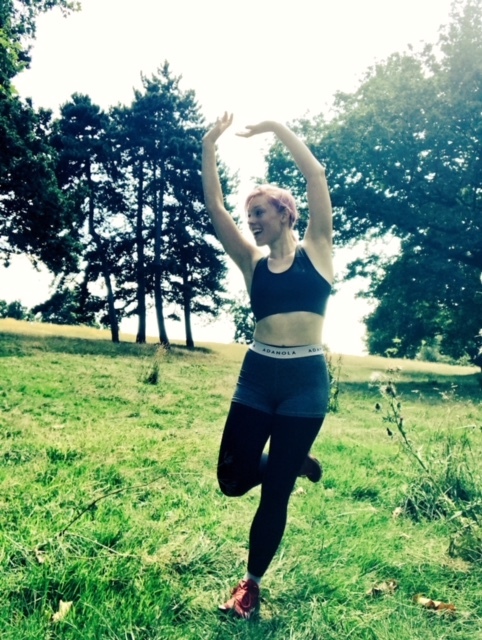 Keep fit and active with a little help from these bad boys!